The T-Bones have announced they’ve re-signed catcher Brian Erie to a contract for the 2015 season. Last year, manager John Massarelli offered the following timeless “Minute with Mazz.” We thought it'd be fun to re-post it this year. T-Bones re-sign "Most Improved Player"
The Kansas City T-Bones have announced the re-signing of centerfielder Robby Kuzdale. 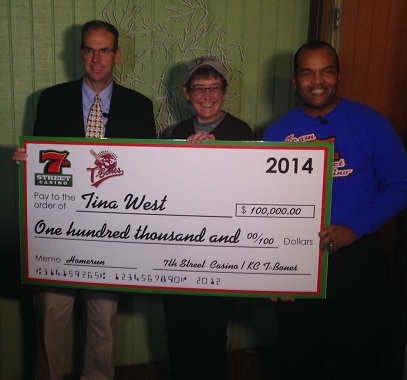 The T-Bones announced they have re-signed their 2014 Most Valuable Player, pitcher Kris Regas. 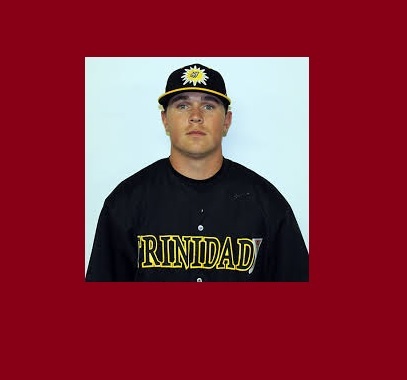 Matt McMullen of tbonesbaseball.com caught up with T-Bones catcher Brian Erie for this installment of Prime 9. 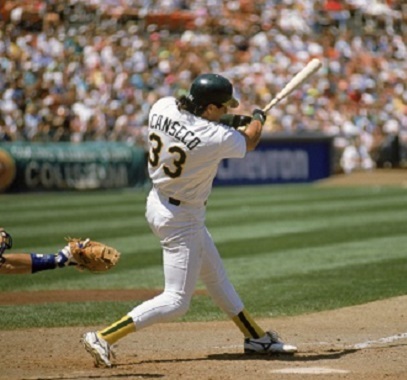 When the Amarillo Sox come to CommunityAmerica Ballpark for the first time in 2015, they won't be the Sox. This December, the T-Bones will be offering specials in the Meat Locker, the team store at CommunityAmerica Ballpark. 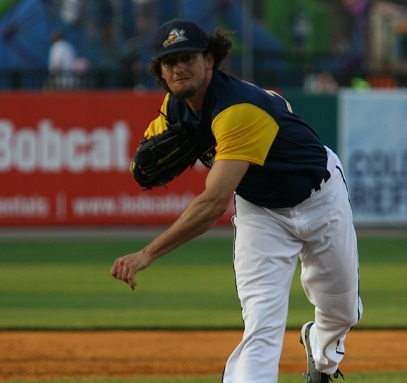 The Kansas City T-Bones announced today that they have signed Adam Bailey to a contract for the 2015 season. The T-Bones scored eight unanswered runs in the seventh and eighth innings Thursday night in an 8-3 win over Gary SouthShore. Gary SouthShore jumped ahead with two runs in the bottom of the first and never trailed in Wednesday's 6-3 win. Robby Kuzdale's big day at the plate, along with his teammates' 12 hits, helped lead the T-Bones to a win Sunday. A night after getting 18 hits in a win, the T-Bones record only five hits in a loss at Lincoln. 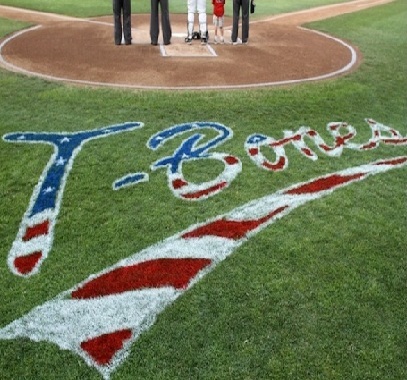 The T-Bones were down to their final two outs before they scored six times in a 14-12 win Friday night in Lincoln, Neb. 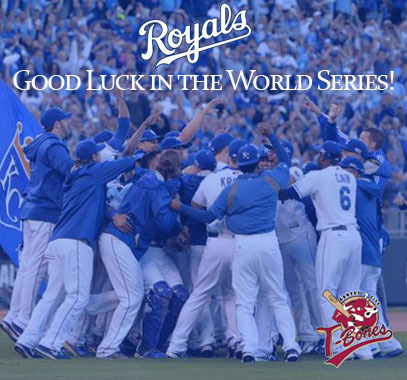 Kansas City allowed five runs in the first inning in a 7-3 loss to Grand Prairie in front of 5,028 Wednesday night. 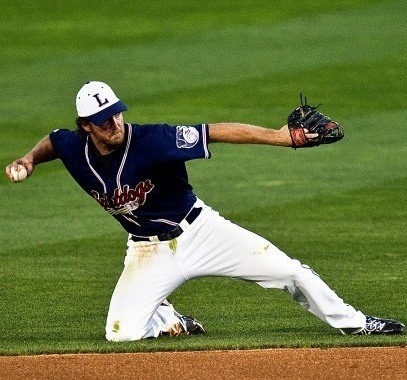 The Kansas City T-Bones announced they have agreed to terms with their 2013 Player of the Year, infielder Matt Padgett. David Espinosa drew a bases loaded walk that gave the T-Bones a 7-6 win over Grand Prairie in 10 innings Tuesday night. 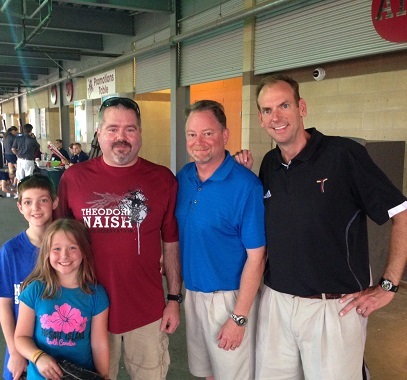 Little did Craig Swisher know Monday when he was buying T-Bones tickets that he'd be the club's 3 millionth fan. 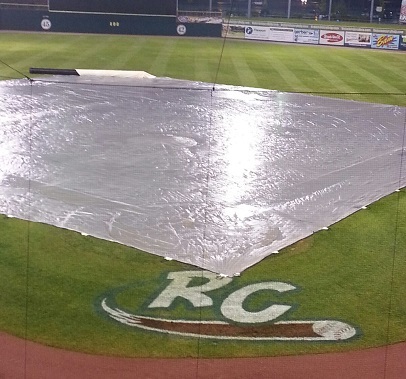 Two big innings sank the T-Bones Monday night as Kansas City fell 10-7 to Grand Prairie. Winnipeg scored six runs with two outs Sunday afternoon, as they cruised to a 9-3 win over Kansas City. Winnipeg roughed up starter Rick Zagone Saturday night. Brian Erie’s clutch hit in the eighth led the T-Bones to a 5-4 victory against the Winnipeg Goldeyes. Hat night, jersey night, a pregame concert and the 3 millionth fan highlight the upcoming six-game homestand. Kyle DeVore dominated Sioux City for eight-plus innings Wednesday night in the series rubber match. Danny Richar found the perfect time for his fourth home run of the season as Kansas City beat Sioux City on Tuesday night. The Explorers scored in only three innings Monday night, but any two of the three would have been enough for a win. ST. PAUL, Minn. – The Saints put together three three-run innings Sunday afternoon and beat Kansas City, 11-7. 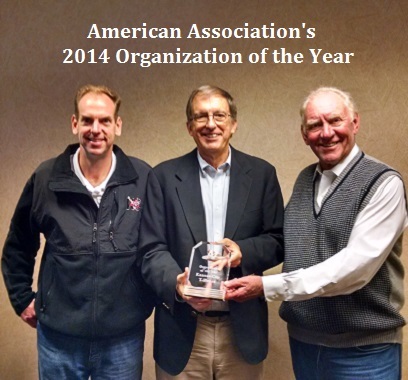 Things haven’t been falling perfectly for pitcher Andy Noga in 2014. That changed Saturday night in an 11-4 win over St. Paul. A night after a thrilling extra-inning win, the T-Bones lost a lead late and, eventually, Friday's game to St. Paul. 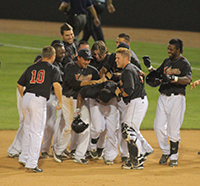 Danny Richar hit a walkoff sacrifice fly in the 10th inning to give the T-Bones a 4-3 victory Thursday night. 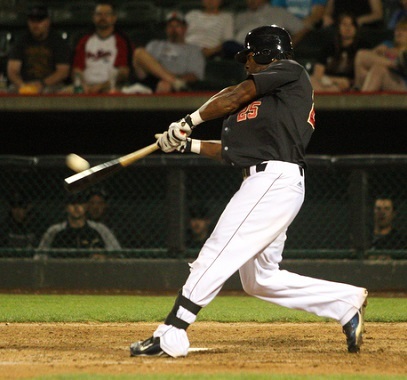 The T-Bones have acquired veteran outfielder -- and a familiar face -- Ray Sadler from Winnipeg. Ryan Searle dominated the T-Bones for 8 2/3 innings on Wednesday night, handing the T-Bones a 6-1 loss. 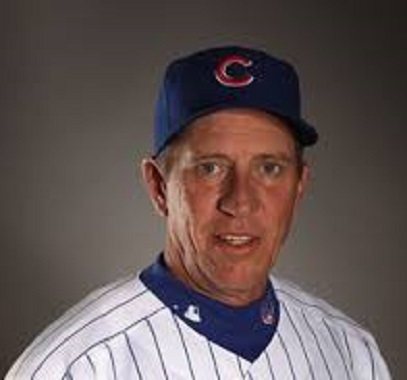 The T-Bones have announced that former Chicago Cubs legend Bobby Dernier will be at CommunityAmerica Ballpark tonight. 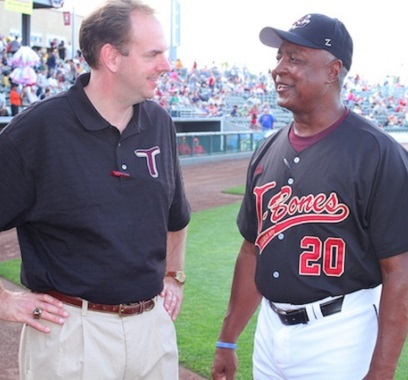 A big inning downed the T-Bones on Tuesday night. The T-Bones needed a big seventh-inning rally to help take the series finale, 7-4, over Sioux Falls. Casey Barnes and Derek Gordon were solid in their Kansas City starting debuts. A four-run inning was enough for Kansas City to win the first game of a doubleheader Saturday at CommunityAmerica Ballpark. Want to get a phone case, help strike out domestic violence and tweet with players during a game? Come out July 8. The T-Bones stranded 13 runners Friday night, falling 2-1 to Sioux Falls. 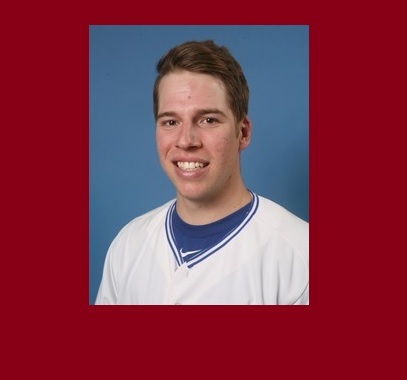 The T-Bones announced earlier this week that they signed right-handed pitcher Derek Gordon. The Winnipeg Goldeyes scored six runs in the second inning, and went on to beat Kansas City, 18-10, Thursday night at Shaw Park. 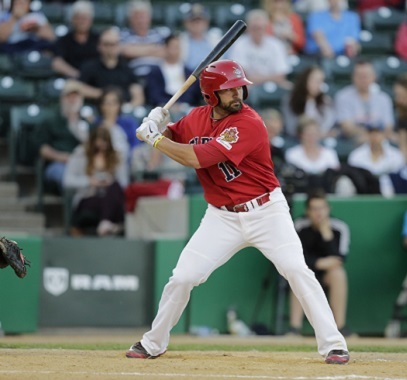 The Goldeyes scored three runs in the bottom of the seventh and held off the T-Bones in a 7-5 win. 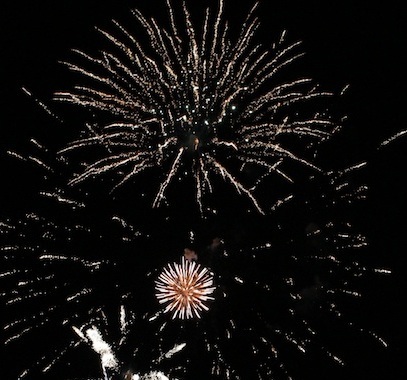 This next homestand features fireworks twice, a wedding, a twinbill and a chance to meet former major-league player Bobby Dernier. The T-Bones battled late, but the Winnipeg Goldeyes held on to a 5-3 win over Kansas City on Tuesday afternoon. The T-Bones got ace material from Daniel Barone in a 7-3 victory over Sioux Falls on Friday night. 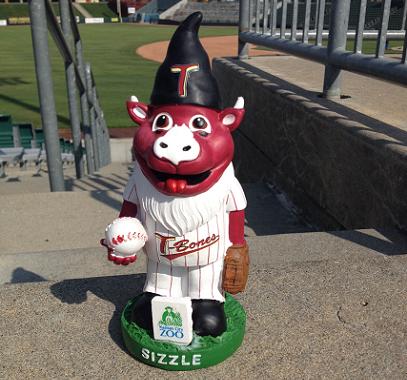 The T-Bones begin a seven-game homestand Monday with giveaways and a special appearance by Mountain Man. Sioux Falls hit four home runs Thursday night in a 12-5 win over the T-Bones in South Dakota. The T-Bones committed seven errors Wednesday, costing the team seven runs in a doubleheader sweep. Bryan Sabatella was one of three T-Bones with two-out RBI hits in the ninth inning as K.C. beat Gary. T.J. Mittelstaedt’s first home run of the year and Daniel Barone's pitching helped lead the T-Bones to a win Sunday. The T-Bones gave up four runs in the ninth and lost to Fargo-Moorhead Saturday night. 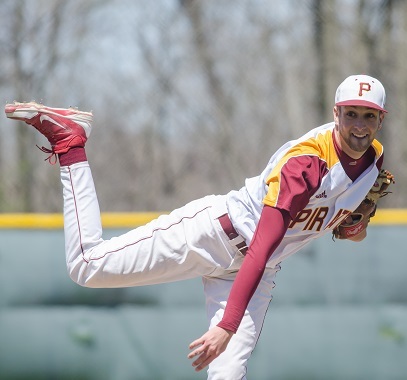 Rick Zagone went seven innings as Kansas City beat Fargo-Moorhead on Friday night. The T-Bones bullpen struggled in Thursday night's 4-2 loss against Fargo-Moorhead. 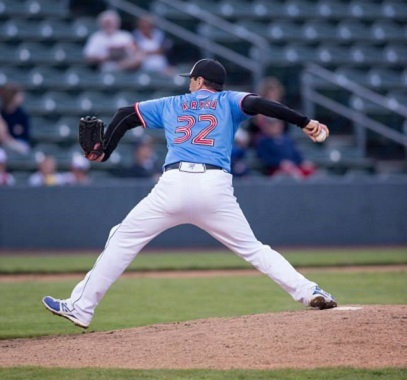 Wichita's Anthony Capra lost his no-hit bid in the ninth Wednesday night, but the Wingnuts held on for the win. As the T-Bones play a holiday homestand against Fargo starting Thursday, here is a list of weekend promotions. Byron Wiley, who's been struggling, seemed to break out of his slump Tuesday night in the T-Bones' 4-2 win. The T-Bones jumped out to a 5-0 lead Monday night, but eventually fell 9-8 to the Wichita Wingnuts. This season, through a new deal between the American Association and Innova TV, fans can see all T-Bones games. 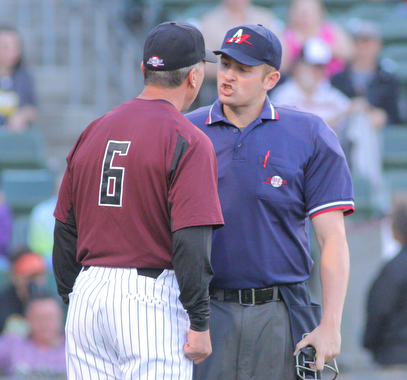 After back-to-back wins, the T-Bones struggled to get a single hit Sunday against Lincoln. The T-Bones won their second game in a row, defeating the Lincoln Saltdogs 6-2 at CommunityAmerica Ballpark. 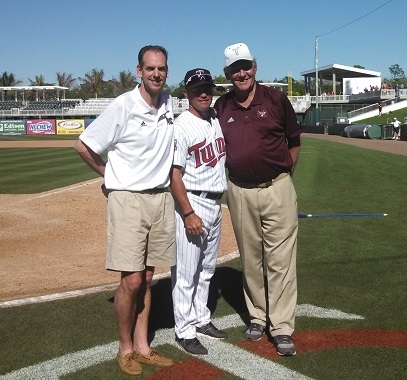 Pitcher Rick Zagone helped pace the T-Bones to their first win of 2014. After days of waiting to finally play their home opener, the T-Bones had to wait a little longer for the conclusion of it. 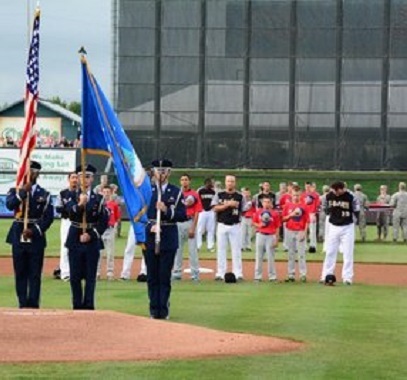 The T-Bones hosted the Lincoln Saltdogs in CommunityAmerica Ballpark on Thursday, May 15, and were not able to complete it until the next day. 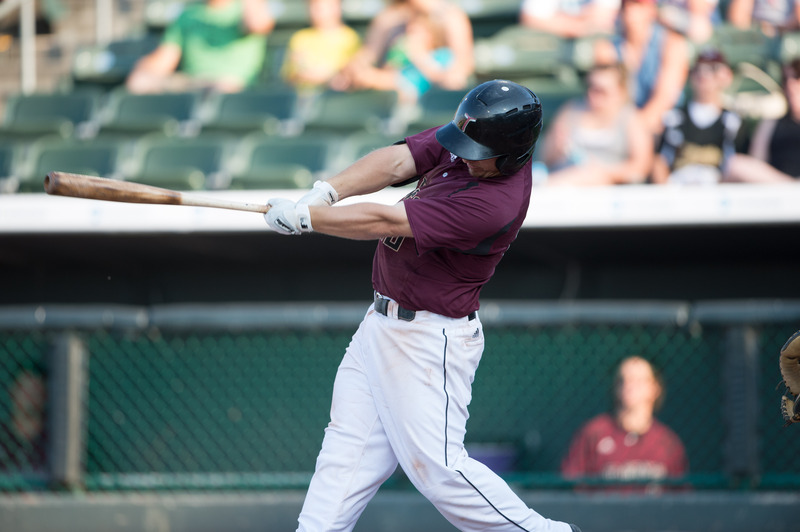 The scoring came early and often for Winnipeg as it downed the T-Bones 10-1 Tuesday night. Donnie Webb and Ryan Pineda propelled Winnipeg to a 6-3 victory over the T-Bones on Monday night. 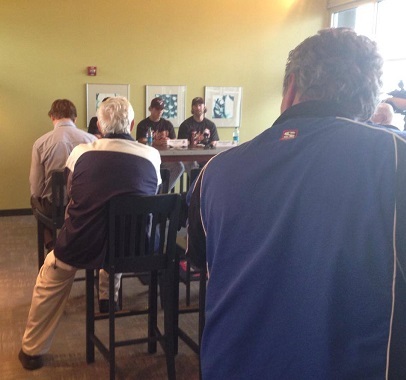 The following are a few quotes from the T-Bones annual Media Day, which was held Monday. 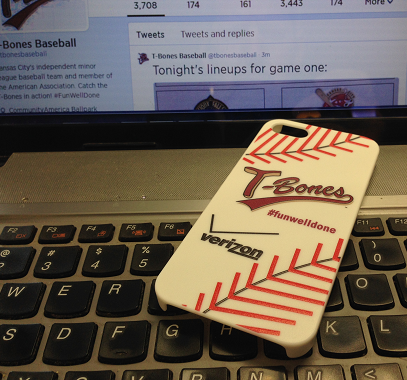 When the T-Bones open the regular season on Thursday, they'll do so with plenty of promotions for all fans. 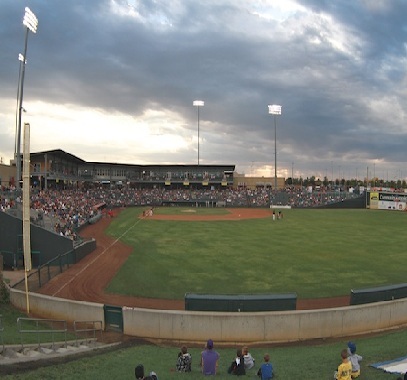 The T-Bones open the regular season Thursday night at CommunityAmerica Ballpark. A night after putting up 18 runs, the T-Bones get blanked by Lincoln in an exhibition game Tuesday night. 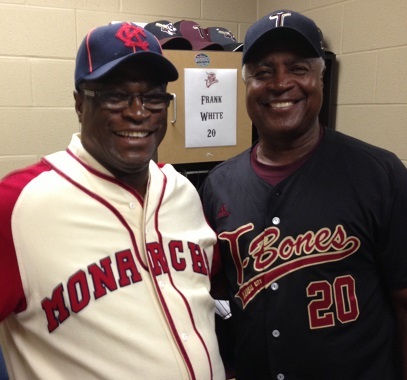 The T-Bones kicked off the 2014 exhibition season with a win Monday night over the Lee’s Summit Monarchs 18-1. Congratulations to former T-Bones pitcher Kris Johnson, who was called up by Minnesota on Tuesday. 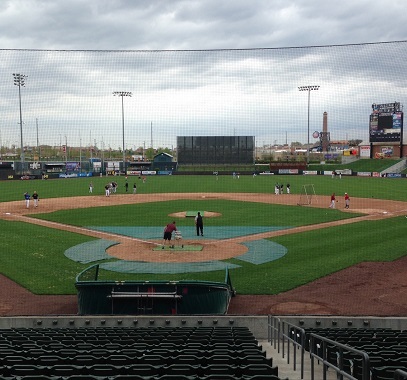 Nearly 50 players from around the country show what they have for T-Bones coaches Saturday. 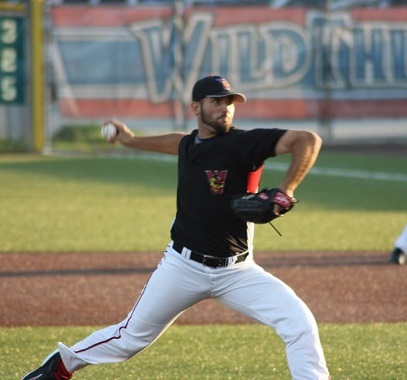 The T-Bones announced they have signed left-handed pitcher Kris Regas to a contract for the 2014 season. 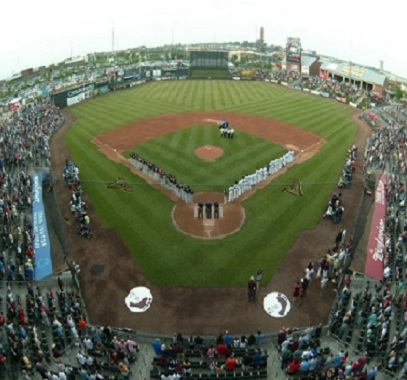 With Opening Day a month away, on May 15, the T-Bones announced their promotions and events for 2014. 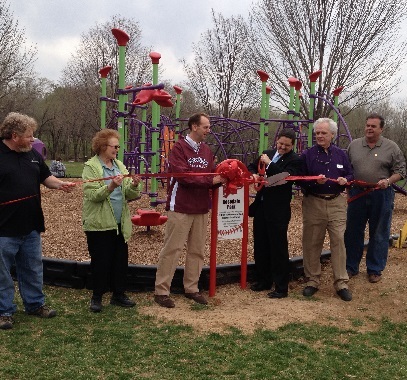 On Thursday, T-Bones President Adam Ehlert was part of the opening of Rosedale Park, a TURF-funded park. 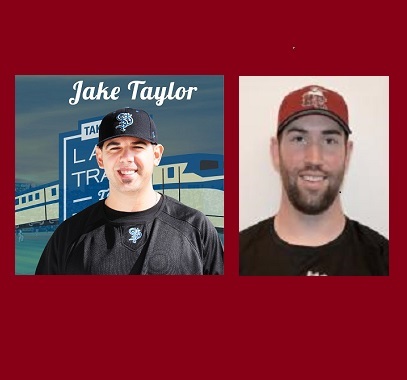 The T-Bones have announced the signings of Pat Doyle and T.J. Mittelstaedt to contracts for the 2014 season. 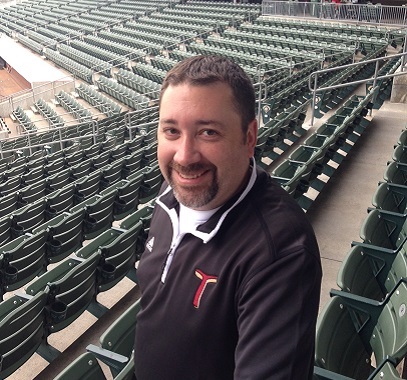 The T-Bones announced they have traded pitcher Shaun Garceau to Long Island in exchange for future considerations. 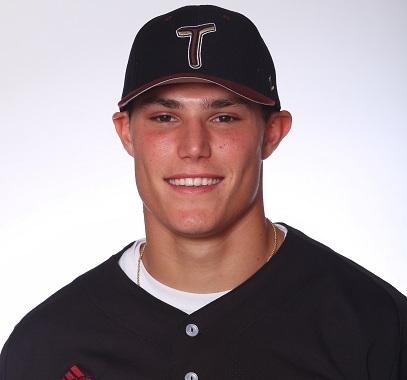 The Kansas City T-Bones announced they have signed catcher Bubby Williams and pitcher Kyle DeVore. Get out your spikes and glove. 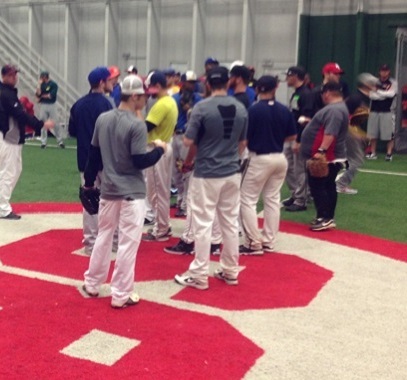 The T-Bones will hold open tryouts for the 2014 season on Saturday, April 26. The T-Bones announced they have acquired a veteran pitcher in a trade, and signed two rookie pitchers. 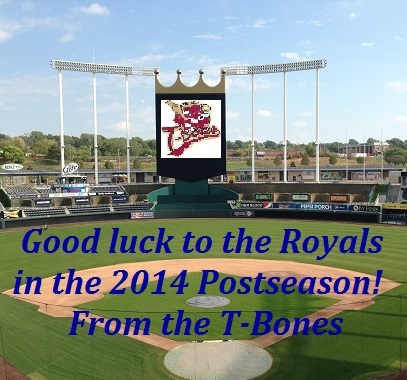 The Kansas City T-Bones announced today the on-sale dates for single-game tickets for the 2014 season. 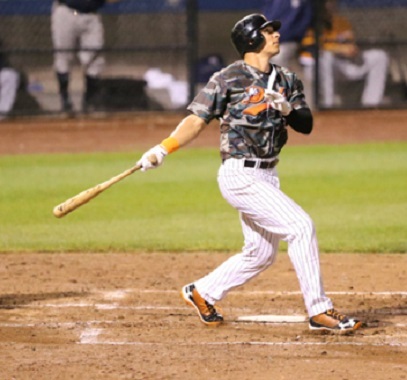 The Kansas City T-Bones announced they have signed outfielder Bryan Sabatella to a contract for the 2014 season. 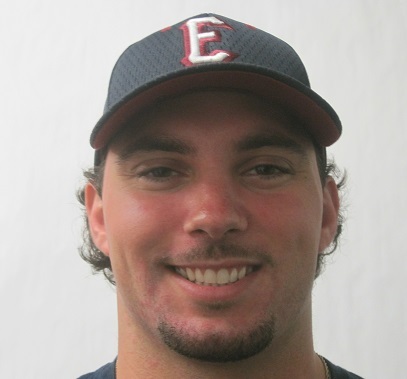 The T-Bones have signed former Cincinnati first-round draft pick David Espinosa, and acquired catcher Brian Erie. 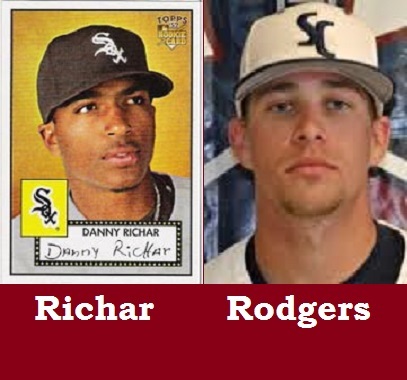 The Kansas City T-Bones have announced the re-signing of pitcher Rick Zagone, and the signing of Vladimir Frias. 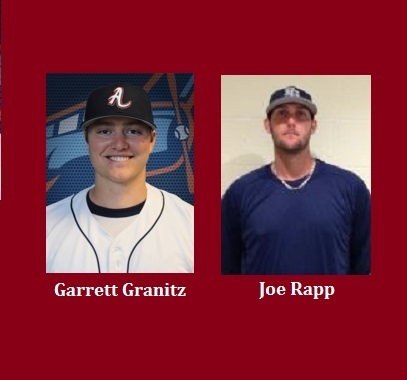 The Kansas City T-Bones and manager John Massarelli have announced the club’s coaching staff for 2014. The T-Bones have announced the re-signing of pitcher Michael Joyce, and the signing of outfielder Robby Kuzdale. The T-Bones announced they have re-signed their 2013 Player of the Year, infielder Matt Padgett. The T-Bones have re-signed infielder Anthony Davis and pitchers Keith Picht and Josh Hildebrand, and added Darrell Hudson. As the T-Bones prepare for their next homestand, they're ready to welcome their 3-millionth fan to CommunityAmerica Ballpark.